Can we create a user account only to call recording? Are you saying when you click on the play button next to the recorded file it does not play? For safety we have nothing to remove the 80 in the http option to force https. If we want to keep a history of 30 days for example, how is it done? 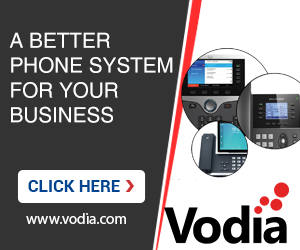 Which PBX version are you running? Thanks also are the recordings available in the PBX recording directory? Now I am thinking if some setting on the browser that will not allow you to play message ? Perhaps you can add/remove the browser and then try to play the recording. After handing over 80 of the http protocol, you come to play the sound. Is it done there another solution? The possibilter create an account that will accede that recordings? You can delete recordings after 30 days check CDR/recording in the admin section of the Vodia PBX. A setting called "Delete the call recording files along with the CDRs" should delete the recording. No, I would not disable http since it will cause all sorts of complications. I would suggest to add an extra layer of security under the admin--security setting and the strength to "High security"